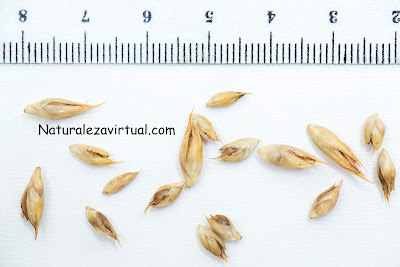 These seeds have a variable rathe of germination, between 20 to 60%. But putting them in warm wather for two days may improve their ability for grown. 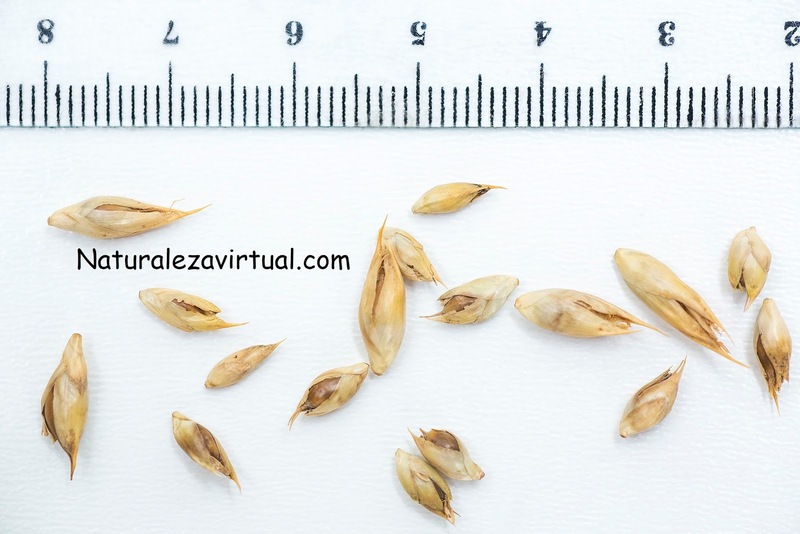 The seeds may take 1-2 months to germinate under perfect conditions. In order to improve germination, the temperature should be between 30ºC on the day and 18ºC on the night.